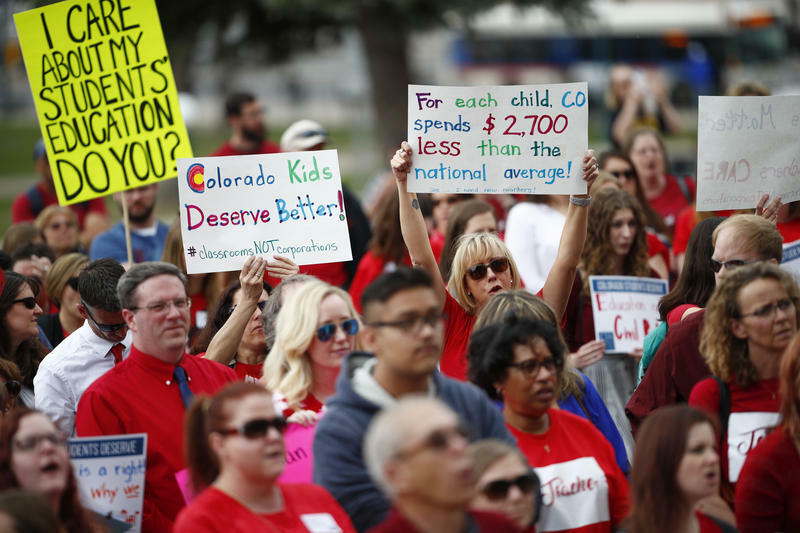 Teachers hold placards during a rally outside the state Capitol, Monday, April 16, 2018, in Denver, Colorado. Listen to the full version of The Florida Roundup here. 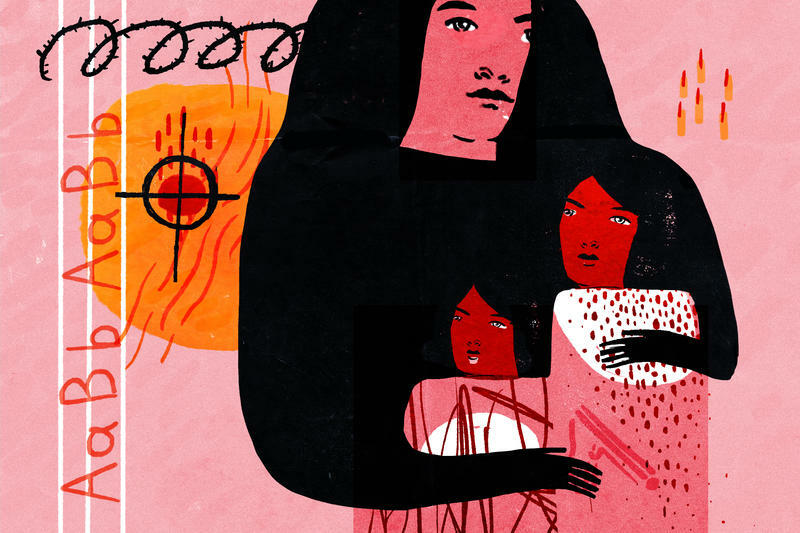 Union leaders Anna Fusco and Karla Hernández-Mats are featured in the second segment. 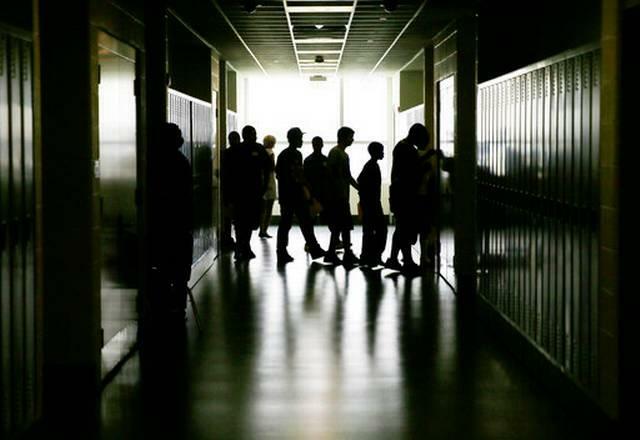 School districts in South Florida are looking for ways to tackle the pay issue. This week, the Broward County School Board considered increasing property taxes to give teachers raises. Miami-Dade County has also discussed a similar idea. 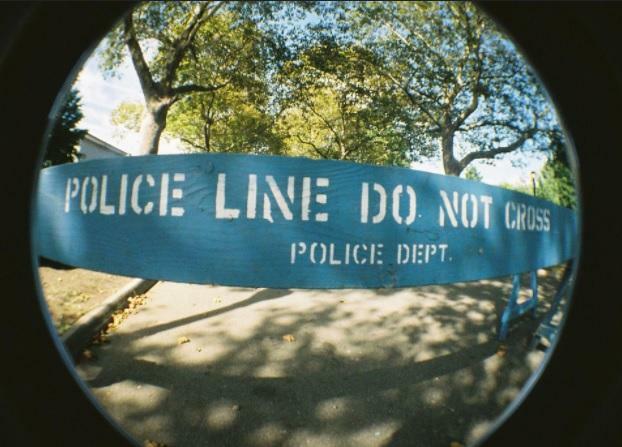 But according to The Palm Beach Post, the added costs of school security and mental health services won’t leave money for raises in Palm Beach County schools. 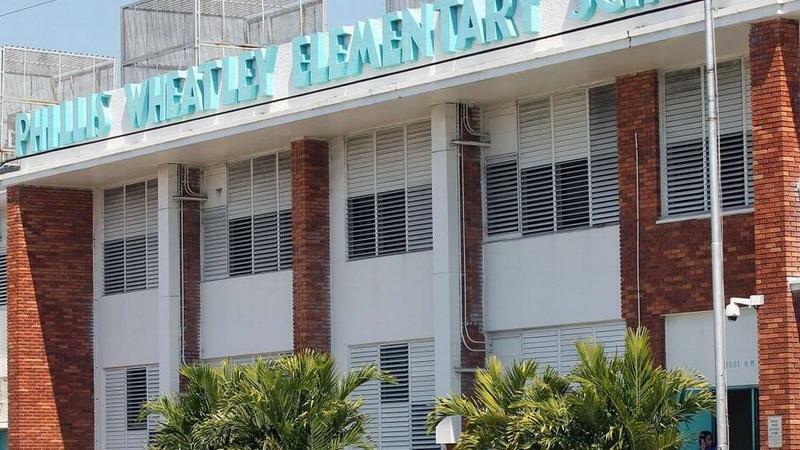 Some teachers across South Florida say they support a tax hike because adequate pay could mean staying in the profession. Others like Yuri Roldan of Glenvar Heights say there’s no guarantee a tax increase will land in teachers’ pockets. “The lottery was supposed to do that,” Roldan says. “Let’s move lotto money to teachers instead." “A lot of teachers feel – at least those in the 12 to 15-year range – that affordable living in Miami, where you wouldn’t feel strapped and worried living paycheck to paycheck, would probably be about $65,000 a year,” says Barriero, whose earnings don’t reflect extra responsibilities, such as managing after-school care and being a math chair. Valerie Peterson, a government and economics teacher at Miami Coral Park Senior High School, has been teaching for almost three decades. 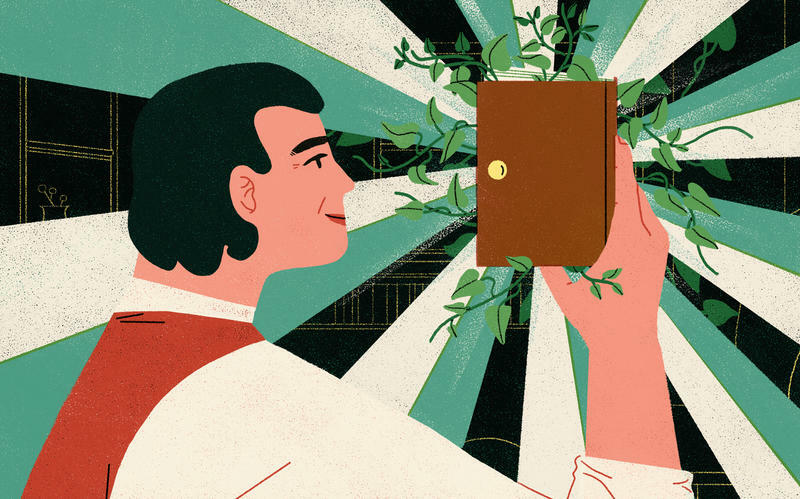 When she started, in the late 1980s, she was bringing home about $26,000 a year. She says she had to work three jobs to maintain a living. Since then, though, Peterson's salary has grown, after several years of experience and getting a master's degree. She received a $10,000 bonus during her 21st year of teaching. 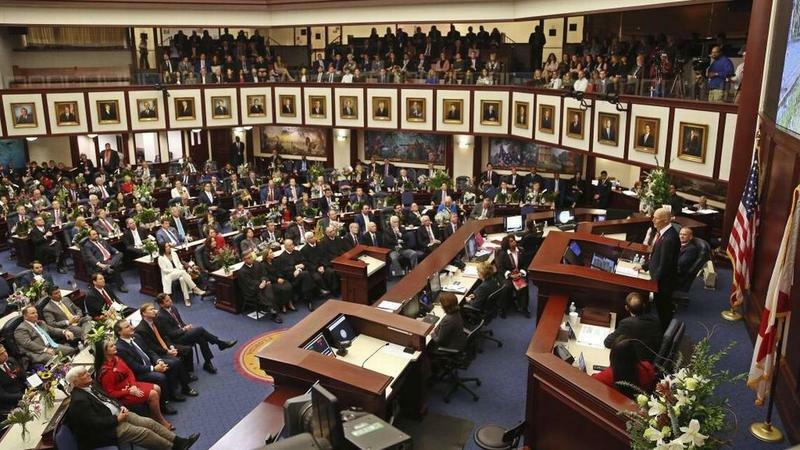 State unions, such as the Florida Education Association, have been on the front lines calling on lawmakers to address school funding. Host Tom Hudson got the perspective of two union leaders, Anna Fusco, president of the Broward Teachers Union, and Karla Hernández-Mats, president of the United Teachers of Dade. WLRN: Would you support a tax referendum, an increase in property taxes, that would go toward teacher pay? ANNA FUSCO: Yes, we are definitely weighing on the side of supporting it. That's because of the money that's not there from the state, and our teachers need to be paid better for the job that they're doing and the excessive amount of mandates that are put on them. And they work well outside of their working hours on the regular day, the regular week, throughout the year, including summers. I will note that both school districts Broward and Dade County in the last several years have had voter-approved referenda for capital improvements – two billion dollars total between the two counties. Karla, how about for United Teachers of Dade. Are you in support of a higher property tax in Miami-Dade County for teacher pay? KARLA HERNÁNDEZ-MATS: Absolutely. I think it's the right thing to do because unfortunately we know that our state legislature is not doing what it's supposed to do. Citizens in Miami-Dade pay a great deal of property taxes, which are being redistributed throughout the state to fund other districts rather than being invested back into our community. Currently, we only get back one dollar out of every ten that is generated for education. And when we talk about Florida as a whole and look at it through the national perspective, we always fall below the national average. When we look at how much New York for example spends on base student allocation, in terms of funding public schools, there's a huge gap. We're just not doing what we need to be doing here in terms of investing in children. You saw this Friday Arizona teachers voted for a potential walkout that could begin over the next couple of weeks. Is that a tactic that you would utilize if so deemed appropriate or necessary? KHM: If it was appropriate and necessary, absolutely. I would hope that we could get to a better situation before having that kind of tactic. I think that even having these conversations about a possible referendum or asking our state legislators to go back into a special session. Those are all things that need to be taken into account before we impact our community in that manner. Anna, your thoughts on the potential of a walkout. Is that something that you'd still want to keep in your quiver? AF: The reality of a walkout or a strike is prohibited in Florida state statute. We don't ever want to encourage anybody to do something that would harm their career, their future pension, or their certificates as many might think that if 15,000 or 18,000 get up and walk out that our state would impose severe consequences and possibly termination. That is the reality of it. We do not stand behind that type of action when it can lose many people's careers. This post was updated after Friday's episode of The Florida Roundup. 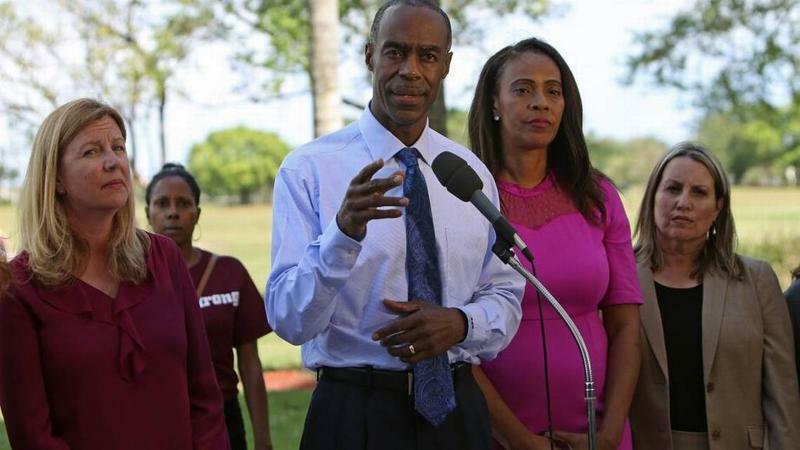 Broward County Schools Superintendent Robert Runcie said a school safety forum planned for Wednesday night will be the first of many. Alex Osuna, then 34, a marine science teacher and girl’s lacrosse team coach at Miami Palmetto Senior High, and Darryl Ward, then 49, a security guard at Coral Reef Senior High and a part-time coach for the school’s football and track and field teams, quit their jobs within a day of each other.